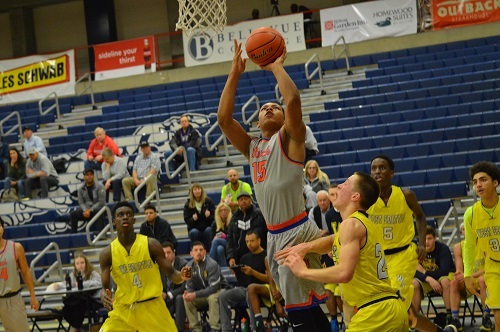 Rainier Beach punches its ticket to a must-win SeaKing consolation game on Saturday with a comfortable win against West Seattle. Kevin Porter’s 11 first-half points helped the Vikings gain a big lead at the half which continued to grow as the game wore on. Wildcat junior Yusuf Mohamed led his team with 13 including a pair from beyond the arc. With the win, Beach meets Mercer Island on Saturday with the winner claiming the fifth and final seed to qualify for regionals. West Seattle’s season comes to an end with reason for optimism moving forward given its young talent. 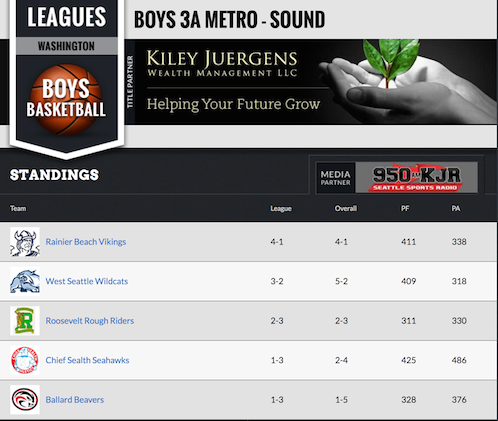 Rainier Beach 71, West Seattle 40.